has released nomination list for 2018 edition of the Award Scheme. and Indian BOLLYWOOD Movie Awards. 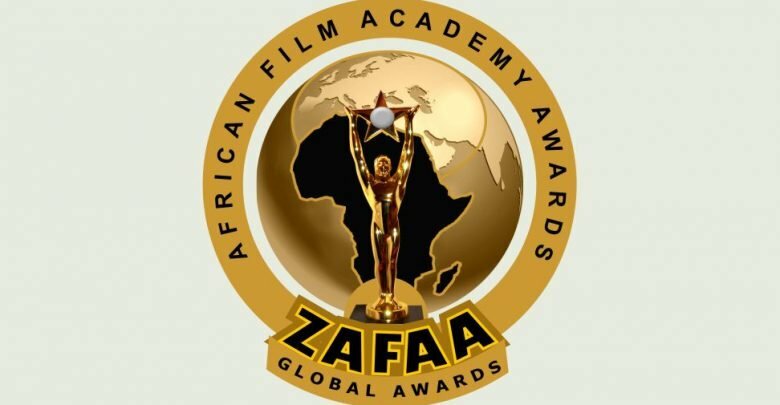 Initial ceremony of the ZAFAA Awards has been held in London and United Kingdom. ZAFAA held its first edition in 2016, making previous ones a spectacular one, the organizers promises to bring on board another edition this year. The main event is schedule to take place on the 17th of November in London.